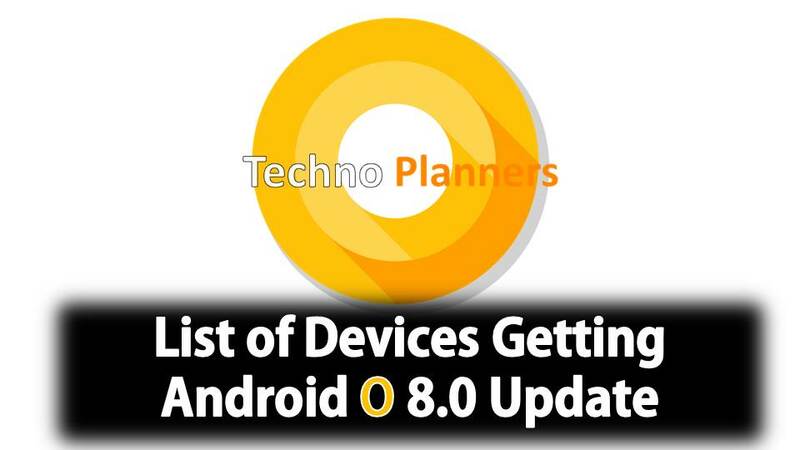 If your device in this list you are a very lucky user because you will get Android O 8.0 Oreo update to your old smart phone. And You can taste new Android Oreo sweet without spending your money for the new device. So that is it for this article. Also check out Make your Moto G4 Plus look like G5 Plus No ROOT Please share this post as much as you can. Like us on Facebook, Follow us on twitter for more moto updates. Do you need free Instagram Followers and Likes? Did you know that you can get them ON AUTOPILOT AND ABSOLUTELY FOR FREE by using Like 4 Like?